Since 2009 the Tucci Lumber Company, now named Tucci Limited, has elegantly crafted and delivered nothing but the best in terms of wood baseball bats. Extensive technical research, constant design, and manufacturing process refinement goes into each and every design and model that Tucci has to offer. These bats have reached the pinnacle of the industry! Tucci is now trusted by hundreds of professional and amateur baseball players across the globe. The thing that sets Tucci apart from the competition is their unique understanding of the wood. They strive to create the highest quality, highest performing products to meet the needs of the most demanding athletes. Years have been spent refining their products so that you the player are guaranteed one of the best wood bats in the game. While other companies also claim to use the best wood available, Tucci ensures this quality by burnishing each bat with a hardened piece of steel that ensures that the bat will be as hard as it possibly can be. This process compacts the outer layer of wood which diminishes the probability of fraying while reducing seam marks and indentations.The result is an increase in how the ball jumps off the bat that will be noticeable from the start. The Pro Select Limited Series that Tucci offers is their top-of-the-line product. The billets selected for this series are hand split and hand selected to ensure the straightest slope of grain. Every Pro Select Limited bat is crafted to meet and exceed all Major League Baseball requirements and everyone that swings one is getting the same quality that the pros are using. These bats feature a Dupont two-part hard coat for ultimate hardness and extreme durability. 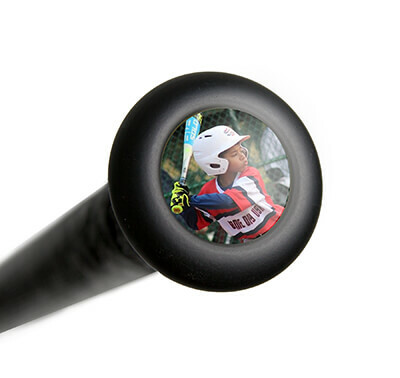 This Tucci Pro Select Limited Maple Wood Baseball Bat: TL-JA27 model features a large 2 1/2 inch barrel diameter that runs into a medium 1 inch handle with a slightly flared knob. Additionally, the TL-JA27 features an approximate -2 to -3 length to weight ratio, the ink dot slope of grain test for MLB approval, and a sleek black cherry colorway. Tucci: Strength Lies Within! Make sure to get yours today with fast, free shipping! 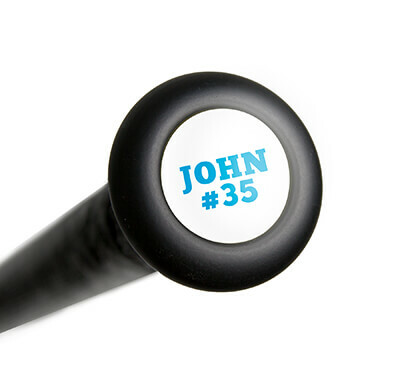 Have a question about the Tucci Pro Select Limited Maple Wood Baseball Bat: TL-JA27? Ask our team of experts and they will respond within 24 hours. I am 6', 170 lbs. What size bat should I get? We would recommend a 32" or 33" for your height and weight. How similar is this model to the 271 turn? The Tucci Pro Select Limited Maple Wood Baseball Bat: TL-JA27 would be more similar to a 110 turn than a 271 turn due to the handle being thicker than that of a 271.